TomTom has added a new GPS to their range with the launch of the TomTom Go Live 1000 GPS, The TomTom Go Live features a capacitive touchscreen display, and it also feature a newly designed user interface which is based on WebKit, this is the same web browser engine that runs Chrome and Safari. TomTom is also looking to add in some Internet services to the Go Live 1000, and it comes with one years mobile access to Vodafone that offers a range of services which include live traffic information. 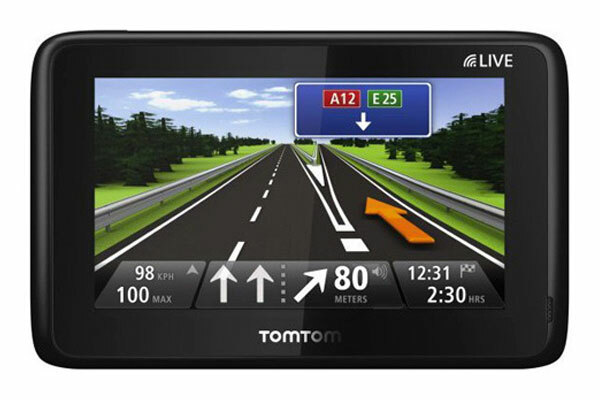 The TomTom Go Live 1000 features a 500MHz ARM 11 processor and 128MB of RAM. There are no details on the exact launch date or pricing as yet, although it is expected to go on sale in Europe sometime this summer, and will probably be available in the US a couple of months after that.